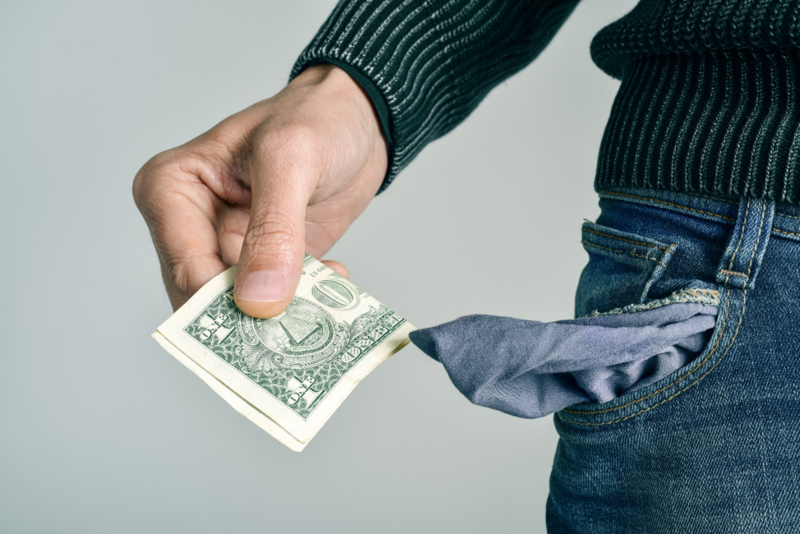 For Millennials: Why Does Everyone Have More Money than Me? How to create your "Self-Made" Financial Success Story, Millennial style. When you see your fellow millennials flaunt glamorous lifestyles, displaying their dream homes, and celebrating inspiring stories about their “self-made” success, it can leave you feeling like a bit of an underachiever. You start wondering, “Why does everyone have more money than me,” and soon you slip right down the rabbit hole to believing you’re a failure. If you haven’t launched a successful company from your passion project or become a “self-made” millionaire by age 35, you must be doing something wrong, right? Actually, the myth that you can become a “self-made” financial success without help just doesn’t match the reality that most millennials face. When Forbes featured Kylie Jenner as a “self-made billionaire” on its cover last summer, they fed into that false narrative. The significant contributions her family’s celebrity, wealth, and connections made to her success don’t diminish what she has accomplished, but they did make it possible. Looking at the stories behind those gorgeous Instagram photos, it becomes clear that many “self-made” millennial success stories actually start with a generous amount of parental support. 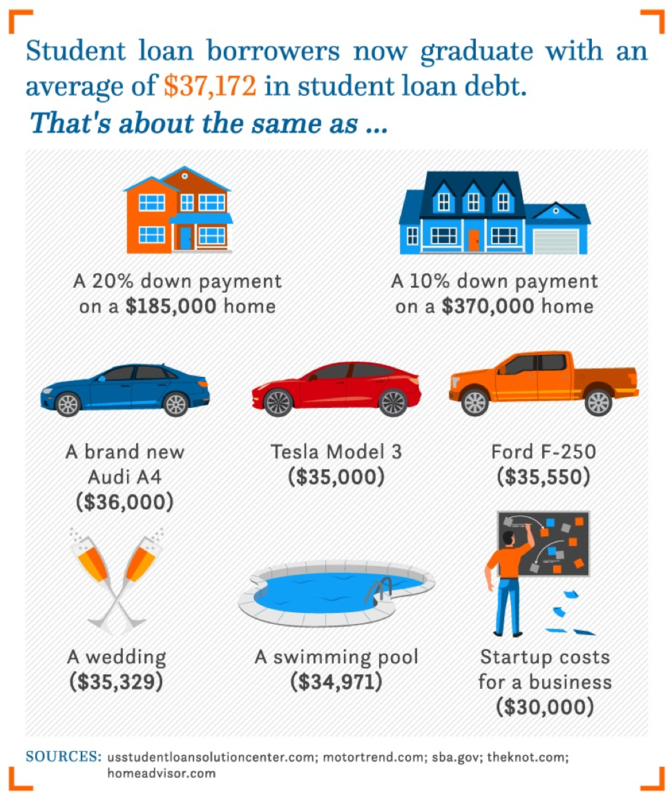 The next time you start wondering why everyone has more money than you, take a look at your student debt load. Comet reports that student loan debt has ballooned to over $1.53 trillion in America in 2019, and millennials are carrying most of it. One in four Americans have student debt, and the average student owes $37,172 in student loans. Student loan debt contributes to several of the toughest of millennials financial challenges, from trying to meet bills, to paying for healthcare, pursuing financial impendence, and saving for retirement. Carrying this heavy student loan debt can make it seem almost impossible that you could ever duplicate the success of those who graduate debt-free. 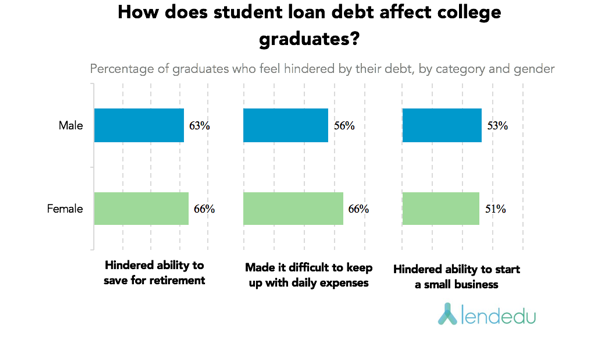 A recent study byLendedufound that more than half of college grads said student loan debt made it difficult to keep up with daily expenses, and around 2/3 said it hindered their ability to save for retirement. Student loans may also be what’s keeping your entrepreneurial dreams from coming true. Around half of those surveyed said that their student loan debt hampered their ability to start a small business. It turns out a lot of millennials are getting help from their parents. 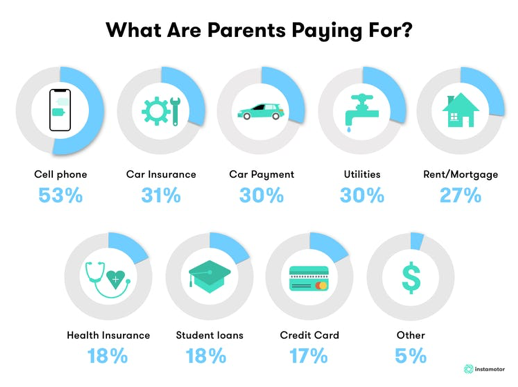 A 2018 report by Merrill Lynch, “The Financial Journey of Modern Parenting,”revealed that nearly 8 out of 10 parents of young adults provide them with some financial support. Parents are helping millennials with a variety of living expenses, with cell phone bills, car expenses, and utility payments topping the list. Once you let go of the myth of Millennials self-made financial success,you can create your own financial success story.There’s no shame in getting some help at the start of your financial journey. There’s a big difference between treating your parents as the ‘Family Bank’ and expecting them to support you and having them invest in your success. If you are fortunate enough to have someone willing and able to help, the best advice is to accept it gratefully. A one-time loan to help you pay off student loan debt, afford a down payment, or launch your business won’t undermine your success. Temporarily moving back home so you can focus on lowering your debt without paying rent isn’t a failure. These are the prudent moves of an adult who knows that no one really makes it on his or her own. If you would like some help making your dreams of financial success a reality, reach out to Matt Logan at www.mattloganinc.com or call 336-540-9700.